Parents are rightfully proud of Santa Clarita schools. 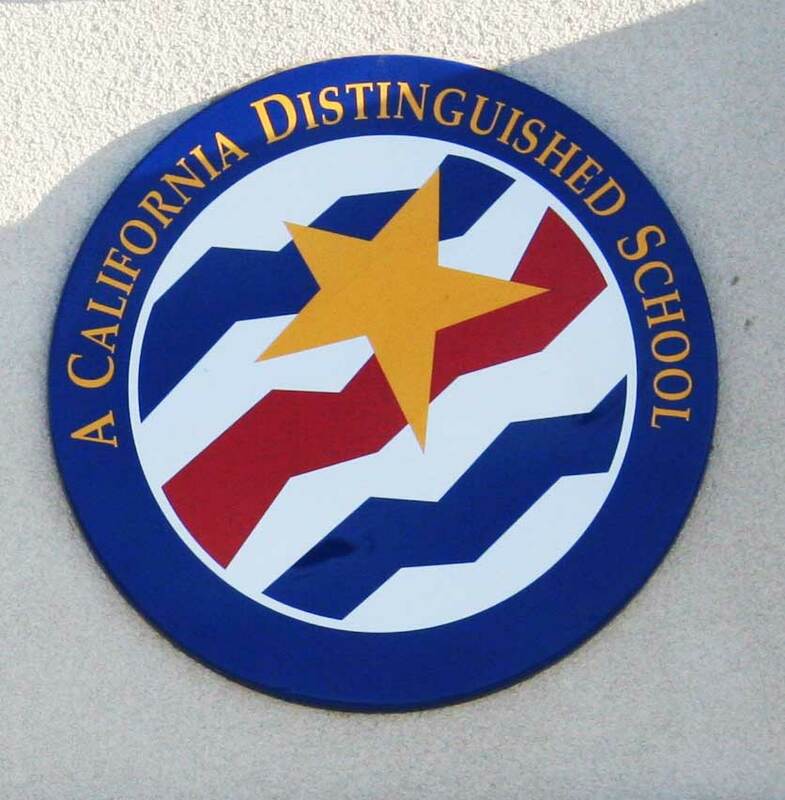 Distinguished schools and nationally recognized Blue Ribbon schools are one of the many reasons families move to the Santa Clarita Valley and find homes for sale near Santa Clarita schools of their choice. Educational opportunities abound and students are assured of high level, quality education. Choices can be made between public and private schools, students can follow honors and special-education programs, and arts and college level courses for continuing and higher education can all be found in the Santa Clarita Valley CA. Find homes for sale in attendance boundaries or zones of Santa Clarita Schools, details on Santa Clarita elementary schools, Santa Clarita junior high schools and Santa Clarita high schools in each school district. In the near future there will be information on private schools, pre-schools, and schools of higher education in the Santa Clarita Valley. 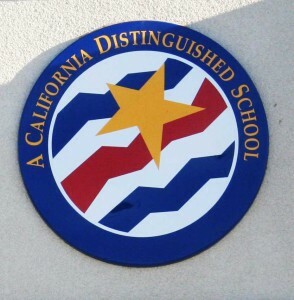 Please look to the right sidebar for more links to school information and homes for sale for Santa Clarita schools in individual Santa Clarita communities.